2016 marks the 5 year anniversary of AviaSolutions’ highly successful working partnership with the City of Chicago and Ricondo and Associates. Our work has covered many aspects of the network development process, including airport network analysis, route specific engagement and business case preparation. 2016 marks the 5 year anniversary of AviaSolutions’ highly successful working partnership with the City of Chicago and Ricondo and Associates. 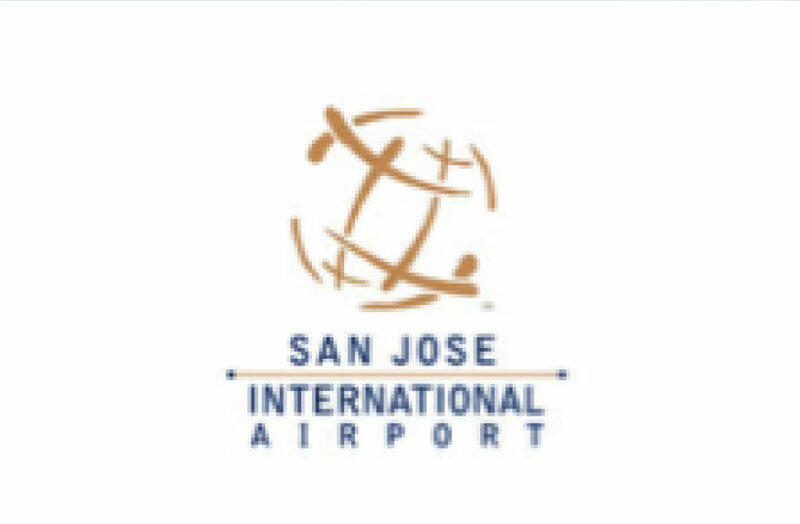 During this time, we have been working to deliver new international routes with the world’s airlines and proactively deliver new global connections to one of the busiest airports in the world. In 2011, AviaSolutions produced a detailed network strategy document for Chicago, which laid the foundations for the following 5 years of commercial success. Since then we have provided air service activities for Chicago O’Hare. 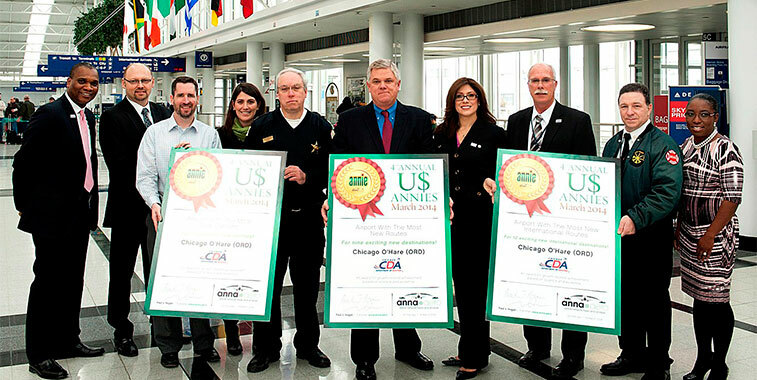 Over the course of work, AviaSolutions and Ricondo have been instrumental in helping Chicago win many awards – such as the “Anna.aero” awards for the most new international destinations, the most new airlines and the most new destinations of any major airport in North America. We continue to use our in-house QSI model to produce indicative route passenger and revenue forecasts which contributes to the development of persuasive business cases for presentation to target airlines. Business cases have been presented to airlines from around the world, with many successfully commencing operations at O’Hare. We have assisted in delivering 12 new airlines and 23 new international routes since our contract started and continue to provide support for recently announced services and those routes targeted to add to City’s extensive network. Icelandair and China Eastern are the latest carriers to announce services to Reykjavik and Shanghai later this year.